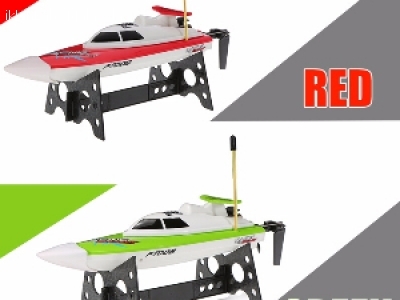 The FEI LUN FT007 is a wireless RC boat that is fast, fun and easy to use. 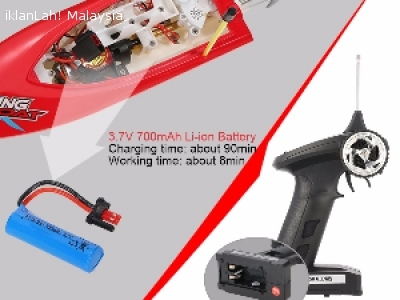 It uses advanced 2.4G hopping technology to realize longer distance control. 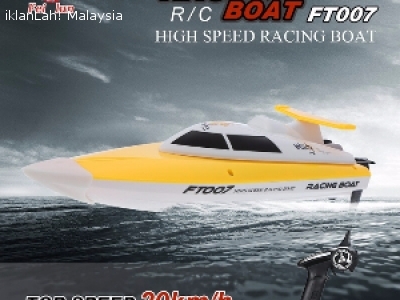 It is a great racing boat at a great price. Get ready to enjoy it!